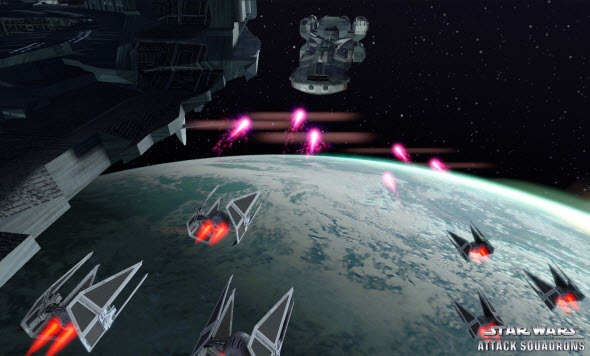 Disney has been working on the new Star Wars game for a long time, and finally it is ready to present the first results. 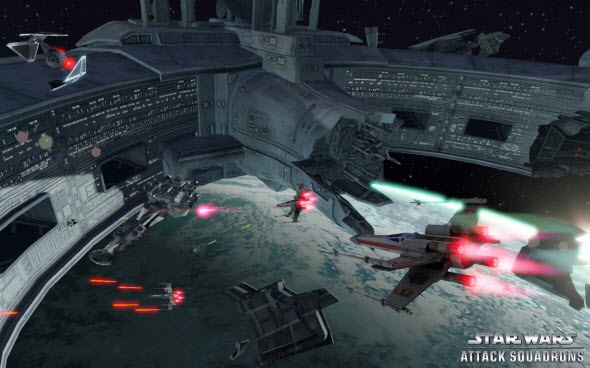 Yesterday the developers announced Star Wars: Attack Squadrons - free-to-play online project - and showed its first trailer and several screenshots. 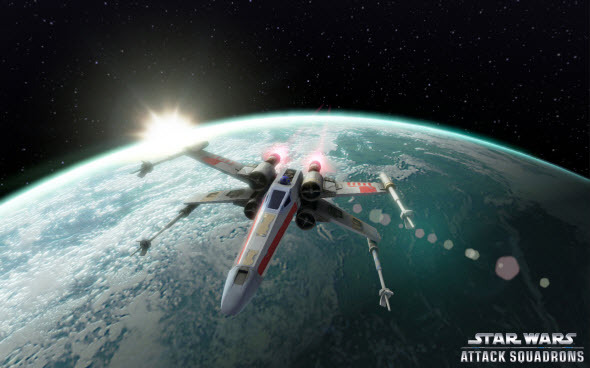 Star Wars: Attack Squadrons will allow you to choose the iconic spaceship, customize it and lead to the battle. When you are ready, you can join a team and take part in a dangerous and challenging fight. 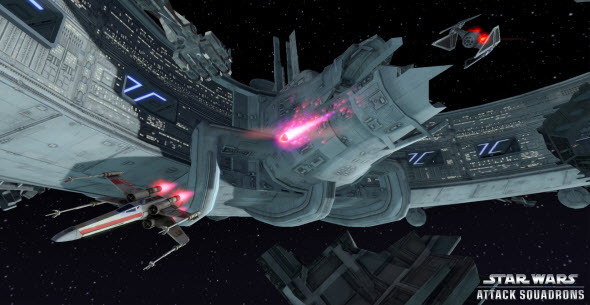 Each month the players will be able to get new ships and customization items to create even more powerful vehicle. 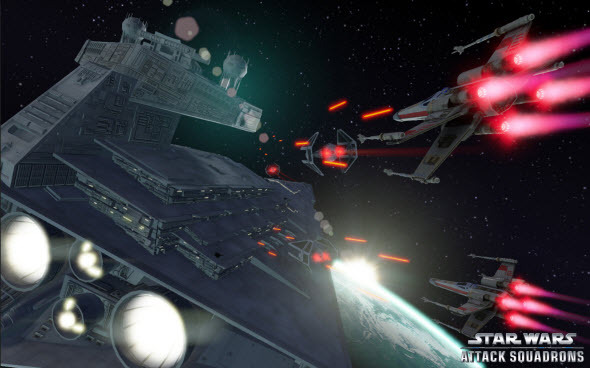 Are you interested in Star Wars: Attack Squadrons game? Would you like to join its beta testing? Your comments are always welcomed at the bottom of the page.